The curator of the event, Arpita Das, speaks about the event that gives authors a chance to sell their work to filmmakers. Word to Screen | Mumbai Academy of Moving Images. 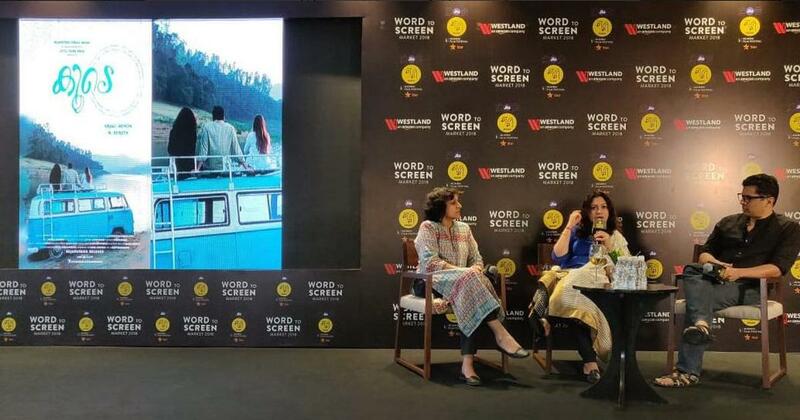 The third edition of Mumbai Film Festival’s annual Word to Screen market returned with the promise of creating better ties between publishers and filmmakers. 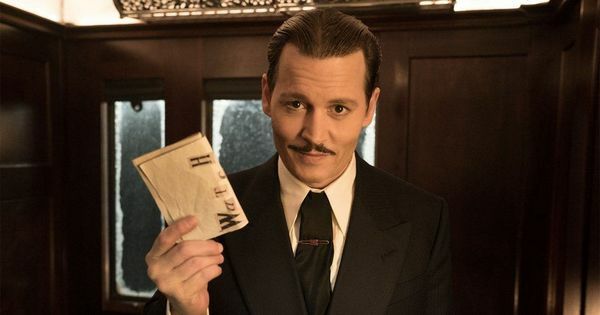 The market, which was created by Kiran Rao, Anupama Chopra and Smriti Kiran in 2016, gives a platform for authors, publishers and literary agents to sell their works for potential adaptations for films and television series. 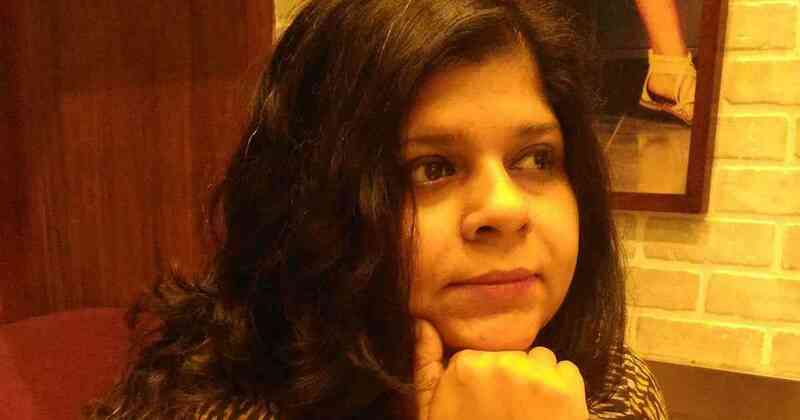 Curated by publisher Arpita Das, the founder of Yoda Press, the event was held in Mumbai on August 30 and 31. The two-day event was attended by filmmakers such as Anurag Kashyap, Amit Masurkar, Ram Madhvani, Siddharth Roy Kapur, Ashwini Iyer Tiwari and Anjali Menon and authors including Jerry Pinto and Namita Devidayal. 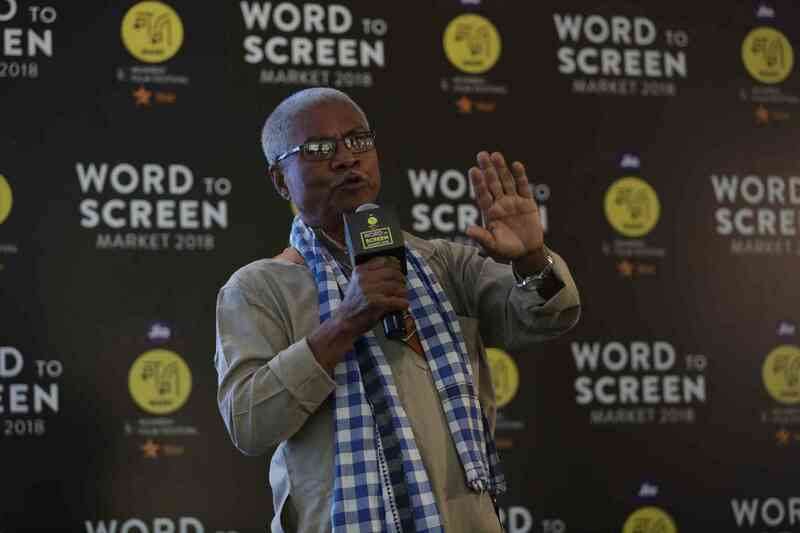 Here's a small glimpse of the happenings of the Day 1 at #WordToScreenMarket2018. So far, it has been an incredible journey with stories & plots that delight.Join us as we commence with part two of the series tomorrow! Out of the 390 entries, over 90 titles were in Indian languages. Thirty-seven books in English, Assamese, Bengali, Hindi, Tamil, and Malayalam were selected from the master list for optioning, including Sundara Ramaswamy’s Oru Puliyamarathin Kathai, Ajay Navaria’s Unclaimed Terrain and Manoranjan Byapari’s Interrogating My Chandal Life: An Autobiography of a Dalit. The list of selected entries was shared with filmmakers and producers two weeks before the event, Das explained. This was followed by pitch meetings, where authors were given a chance of interacting with the filmmakers and studio heads, among them Aamir Khan Productions, Fox Star Studios, Hotstar, Netflix, Amazon Prime, Roy Kapur Films and Phantom Films. Bengali writer Manoranjan Byapari. Courtesy Mumbai Academy of Moving Images. The books that have been chosen for adaptations at the market in the past two years include Sagarika Ghose’s Indira: India’s Most Powerful Prime Minister (2017), which was acquired by Roy Kapur Films. Also scooped up were Shashi Deshpande’s Strangers to Ourselves, by filmmaker Hansal Mehta, Madhumita Bhattacharyya’s The Masala Murder and Sonia Bahl’s The Spectacular Miss. The true success of the market will be when there is a confluence between both worlds, Das argued. “It will be some day when we no longer have to exist because there is so much convergence between the two industries. That is what we are trying to do,” she said.